The Vinyl records are vintage beings and getting more popular day by day. 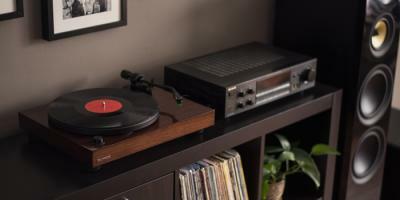 Vinyl records bring in that 90’s sensation and we do love it. Maybe it’s the ritual of sliding an album out of its box, placing it carefully on the platter, lowering the tonearm, and experiencing the soft thump as the needle lands in the groove. It could be the fact that album art is way cooler than a digital file. 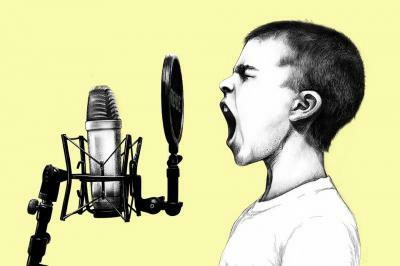 While all of us are on social platforms mostly scrolling feed of YouTube or Instagram or FB, the social influencers have focused upon using a device that makes sure their voice is clear when their fans listen. The device is a USB microphone which has helped the YouTubers succeeds well. Podcast recordings also need a better microphone. 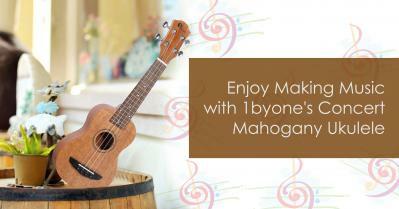 Has your son or daughter shown any desire to play a musical instrument? If they have then I would wager that you will have decided that a guitar is probably the best option and now you are wondering "what is the best guitar for your child?" Know how to set up a Turntable? Today’s modern world of music has been turned into a digital musicscape. 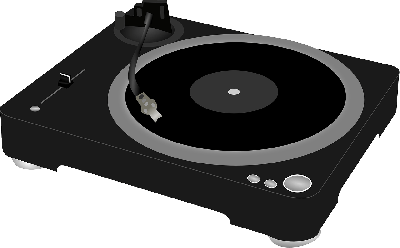 A turntable has become an intricate and popular part of many kinds of music. 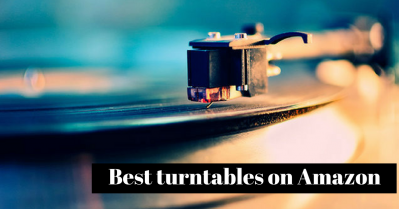 The top vintage turntables have a warm aesthetic that pleases the eye. Basically it is a simple device with the purpose to spin records at a constant speed and reproduce sound using a needle. 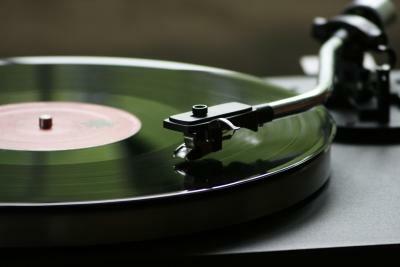 But how nicely your turntable performs this job determines the quality of sound it reproduces. 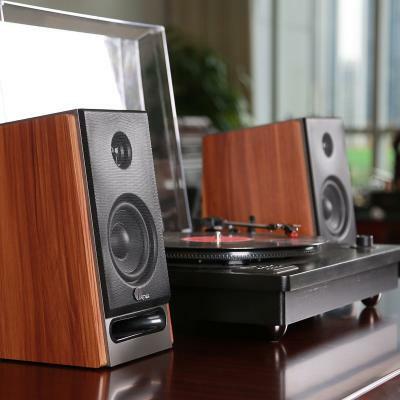 Bluetooth wireless speakers are gaining popularity because of their evergreen features. You can get the party started now without a home theatre or a wired speaker with doing all the good decoration set up which even takes space. Just get the right Bluetooth wireless speakers and get started with all the fun. Choosing the best speaker online is a bit troublesome as there are so many choices available and getting the right one to satisfy your needs is hard. This article is all about which wireless Bluetooth speaker s will fulfill your needs and the best speakers available on Amazon. You're using your laptop to make videos—that's great! But have you ever wondered what you can do to improve your setup? 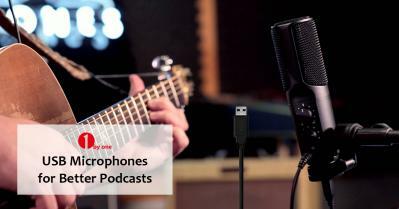 Choosing the best microphone for recording video is crucial but a great choice. If the audio in your video is poor quality, viewers will drop off. This is a Product review by Gerald from musicauthority.org, Gerald is a self-taught audiophile who loves playing around with the latest and greatest audio gadgets and tools. When he's not here reviewing the latest gear, you can find him at the lake or on the slopes. Thanks for sharing your 1byone experience, we hope you enjoy our products and services.